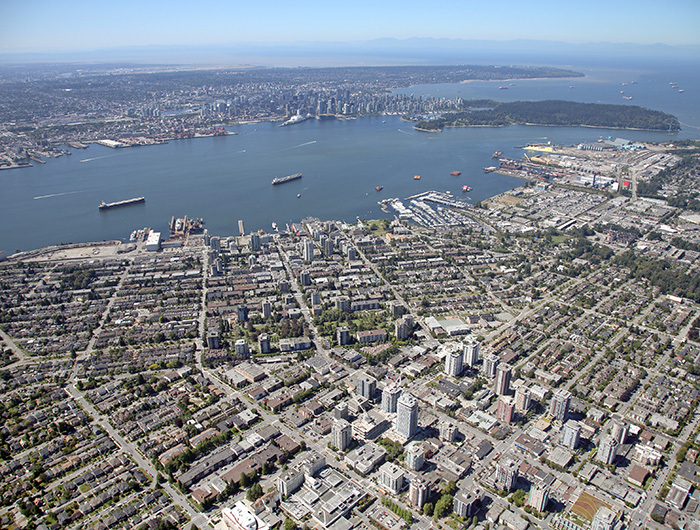 Encompassing the City and District of North Vancouver and the District of West Vancouver, the North Shore is located right on the waterfront while also at the foot of the rugged Coast Mountains. Spectacular hiking, biking, skiing, snowboarding and snowshoeing trails are in your backyard. West Vancouver is a swanky coastal community with a small town village feel. Shops and restaurants along Marine Drive are steps from the seawall, with Cypress Mountain’s hiking and skiing trails right in your backyard. 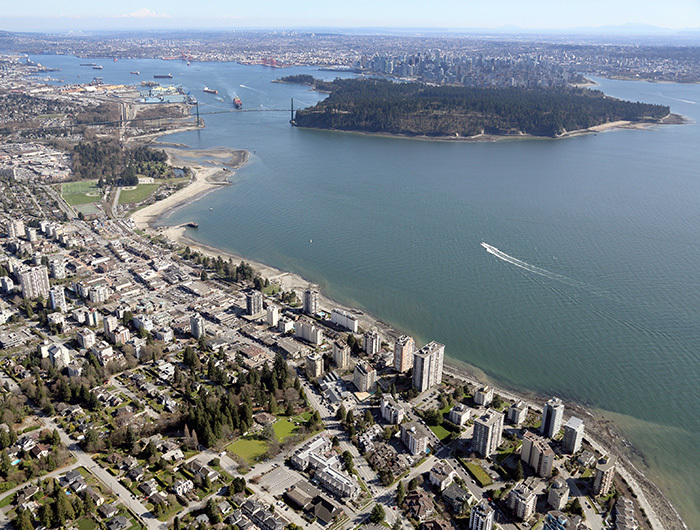 Our West Vancouver apartments for rent are set in a tight-knit neighbourhood. If you want unrestricted access to nature, North Vancouver is the place to be. Surrounded by the picturesque North Shore Mountains, North Van is a lively urban oasis set amongst one of the regions most cherished natural wonders. With a vibrant shopping and restaurant scene anchored on Londsale.